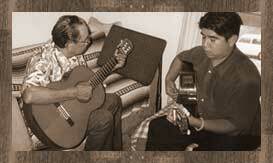 Here is the man who made this all possible, my dad, Henry Ybarra. 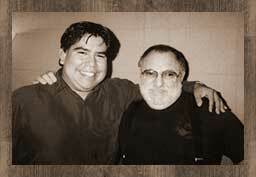 One of the best contemporary and avant-garde jazz guitarists in the world, Joe Diorio. 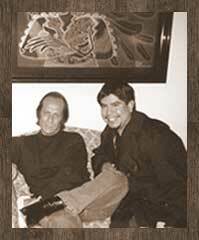 The one and only maestro of Flamenco, Paco de Lucia. 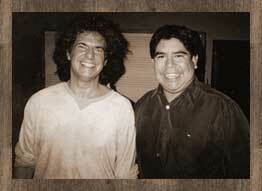 The incomparable grammy award - winning jazz guitarist, Pat Metheney. Here are a few of my favorite pictures!